One of our major priorities is to safeguard your privacy. Please enter your information and click “Submit”. 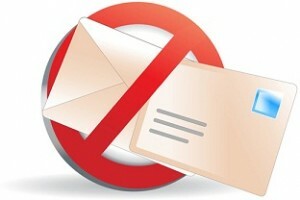 By doing so, you would be choosing not to receive any further newsletters and other mailings from Cleaner & Launderer. Although we would have liked you to stay on, we will promptly process your request. However, in case you would like to subscribe to us again, please feel free to register with us. We hope to have you with us again sometime in future. Sorry, I want to UN-subscribe from C&L! Can You Tell Us why you Cancelled ? ?